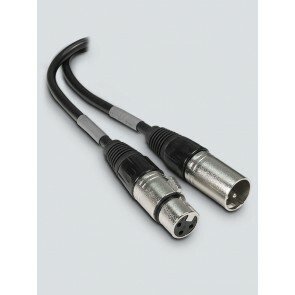 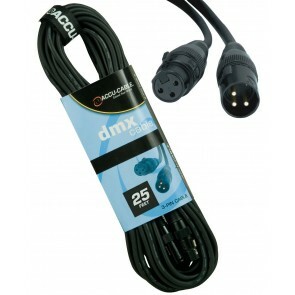 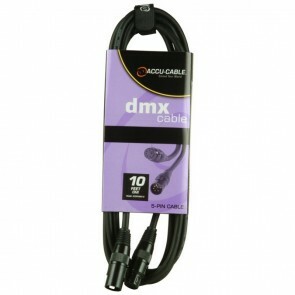 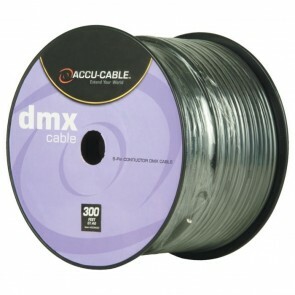 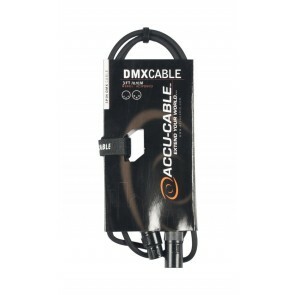 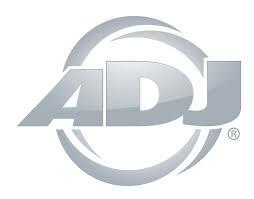 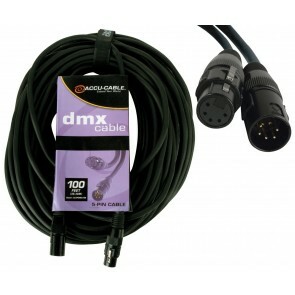 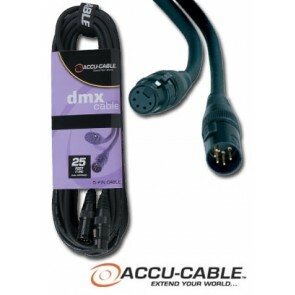 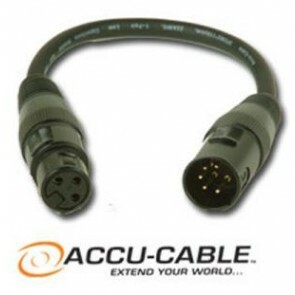 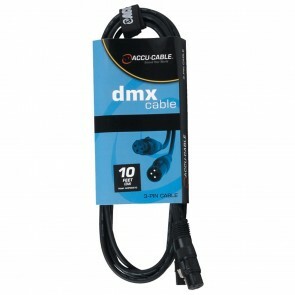 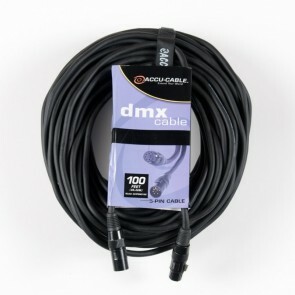 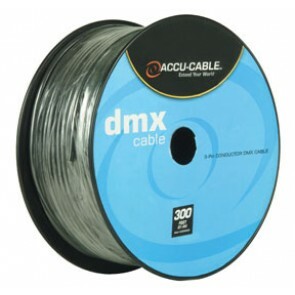 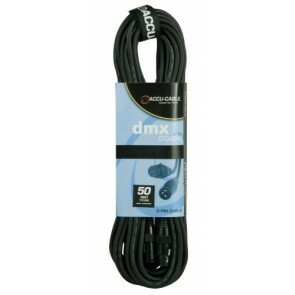 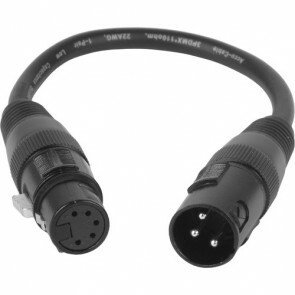 3 pin and 5 pin DMX cables in 3', 5', 10', 25', 50', 100', or 300' roll. 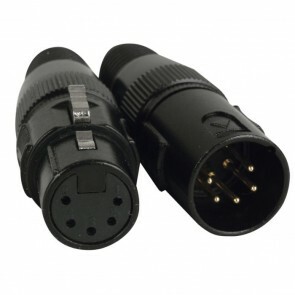 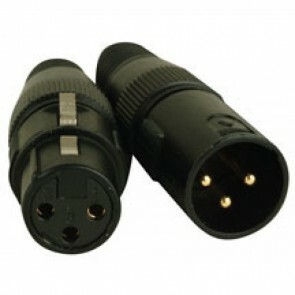 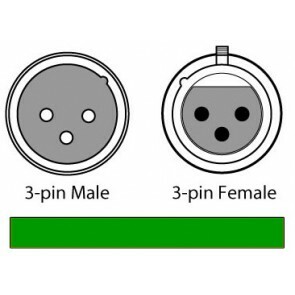 Adapters for 3 pin and 5 pin, or cat5 to DMX. 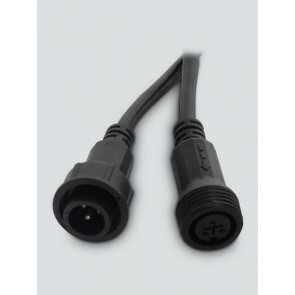 Connectors so you can make your own cables to the perfect length. 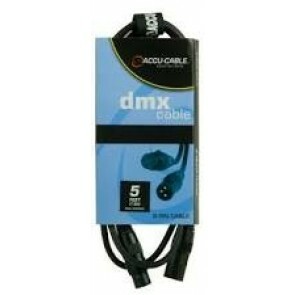 and DMX terminators.